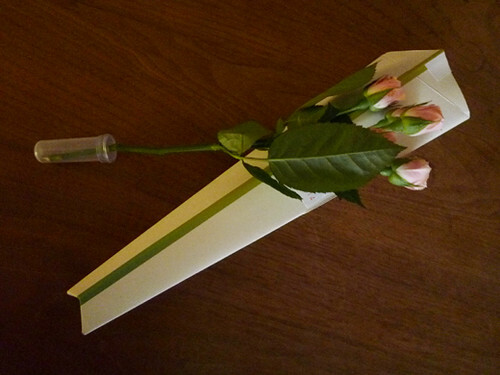 The service for mailing flowers, winner of the “2010 Good Design Prize”, awarded only for outstanding design. You can send a single fresh flower with a message of 100 characters. 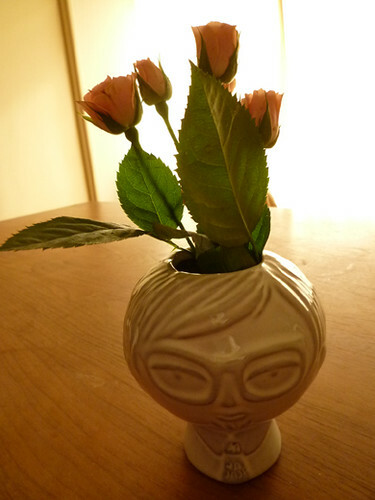 No one expects to find flowers in their mailbox, so the recipients of the flowers are always surprised. These flowers are also fresh, and last for 2 weeks. thanks for the recommendation =), such a cute idea and easy for overseas customer to send to someone in Japan.